LFOA’s attorneys believe that justice and fairness are for all. We act upon this idea by making legal advice and services accessible to low-income community members through our pro bono civil legal services. LFOA does not provide litigation advice or services. 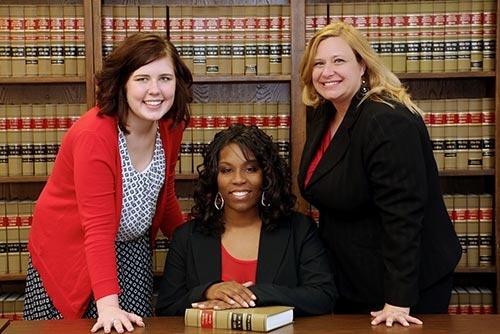 Take part in our passion for helping underserved communities who need legal assistance. You can extend your help to LFOA by proving financial support. The entire amount of your donation is deductible to the maximum extent provided by law. Get in touch with us in case you require clarifications. Do you want to find out more about LFOA’s tax-exempt organization before making a donation? Get the information you require from one of our representatives. Just give us a call or send us a message via email to reach us. We are more than glad to fill you in with helpful details.